Floral iPhone 6s Case Only $1.36! Ships FREE! You are here: Home / Great Deals / Amazon Deals / Floral iPhone 6s Case Only $1.36! Ships FREE! This is so pretty I wish I had an iPhone! 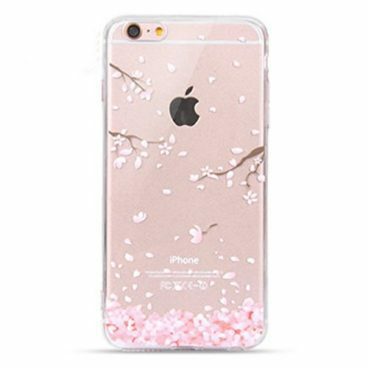 Order the Floral iPhone 6s Case Only $1.36! Ships FREE! Other designs to choose from!